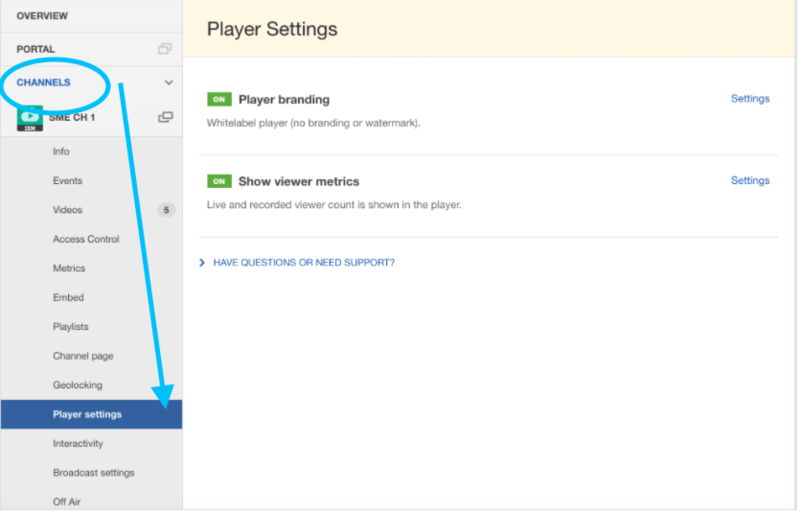 The Player Settings tab in your Channel section of your Dashboard allows you to change whether or not viewer count for your live broadcasts and your Videos On Demand is visible on your player. For live broadcasts, this information will be displayed in the lower left corner of the player. 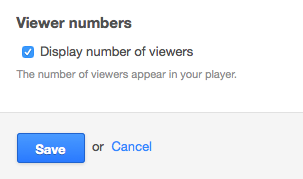 In order to turn off this view, simply uncheck the 'Display number of viewers' box under the settings for this tab, and click Save.